Do you want to set your hydroponic system up inside with lighting, or outside using sunlight? Our indoor grow lights can speed up crops, and our indoor hydroponic systems help you control the weather and help keep pests out. With an increased growing rate, you’ll see your plants flourish faster, allowing you to reap the benefits of your hobby sooner. Growing outdoors still has its pros! Sunlight comes free with all our hydroponic systems and you can still control the weather with our shade frames or our plastic roofs. Both products also assist in reducing pests. Do you want an automatic hydroponic system that takes care of itself, like a gravity fed system? A network system will take care of itself for weeks or months. A solo system outdoors will run easily, and with a standard tank only needs maintenance every week, but a larger tank can be left much longer. Do you want a powerful hydroponic system that gives you the best and quickest results? Our clay ball based systems produce amazing results. With its flood and drain tables, the clay balls are continuously filled with nutrient. You can also try our satellite system, with its super effective trickle feed. Are you looking for a simple, cost effective hydroponic system? Our Coco Coir or Perlite and Vermiculite in a pot is the right hydroponic system for you! It does require hand watering with nutrient, however you will save money by watering every day or every second day if the pot is bigger and in a saucer. You can also start small and continue to expand and upgrade your hydroponic system when you’re ready. For those who are planning to grow outdoors we have two links. The first link is to our Growing Guide which covers hydroponics, nutrient, pH levels and systems. The second link covers the solo and network system brochure, which are two of our bestselling outdoor hydroponic systems. Growing Guide – Hydroponics, Nutrients, pH and more! 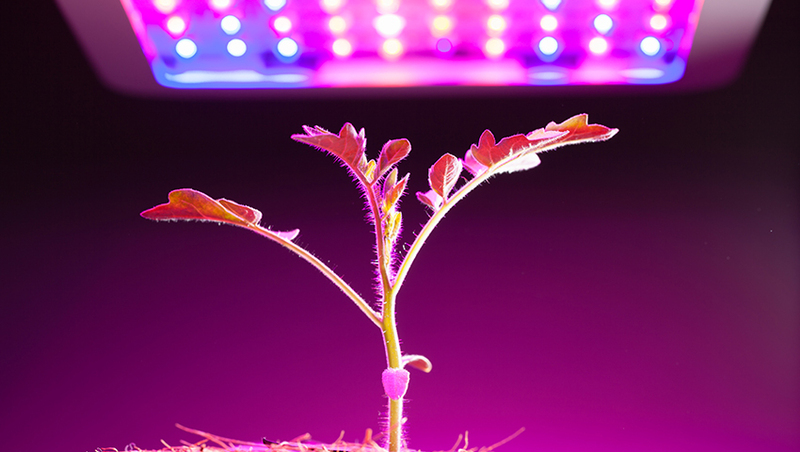 For our customers who are planning to grow inside we suggest reading our indoor Growing Guide for information on lights, fans and environmental equipment like carbon filters and thermostats. Once you have the growing environment sorted, the Growing Guide will explain the growing side of things. You must master the environment before doing any growing indoors, and above all else don’t forget we’re here to help! Prices printed in our Growing Guides may vary from time to time due to conditions outside our control. Check the products section for the current pricing. For today’s pricing contact us or search for a product in our online store. Both store and online prices are listed there. If you would like more information about our Growing Guides or any of our other hydroponics services, contact us or drop by our Gold Coast store. Don’t forget to ask us about our free hydroponic lessons! Quck look at 3 systems that work - we still recommend the SOLO and NETWORK systems.